The tick-tock of the holiday shopping season is winding down (or perhaps gearing up with desperation). If you’re still needing a last-minute book for the literati in your life, these blurbs should help differentiate the Red Ryder BB gun from the lumps of coal. 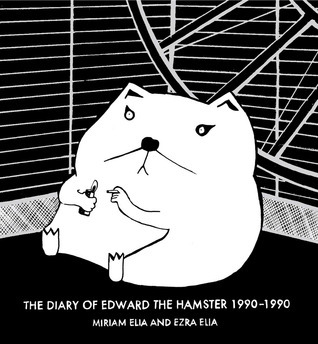 I didn’t think anyone anthropomorphized animals more than me until I read this diary, translated from the notes left behind by Edward the Hamster. Much like the Marquis de Sade, who wrote extensively while in prison and only achieved literary fame posthumously, this artifact of Edward’s incarceration is certain to elicit pathos in readers. It’s clear that Edward has studied the likes of Heidegger and Sartre. His reflections are wrought with defiance, despair and existential angst. He searches for meaning within his cage. There is food, water, a wheel. “Is there nothing else!” he cries. Along the way, we follow Edward through failed escapes, domestic discord and bliss and a final, bloody insurrection. 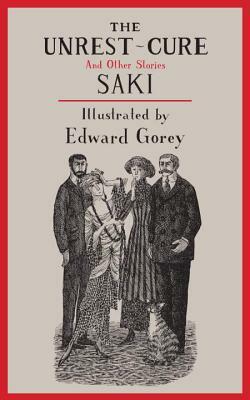 This is a quick and playful read, with clever artwork, and will bring a smile to the philosopher in your life. 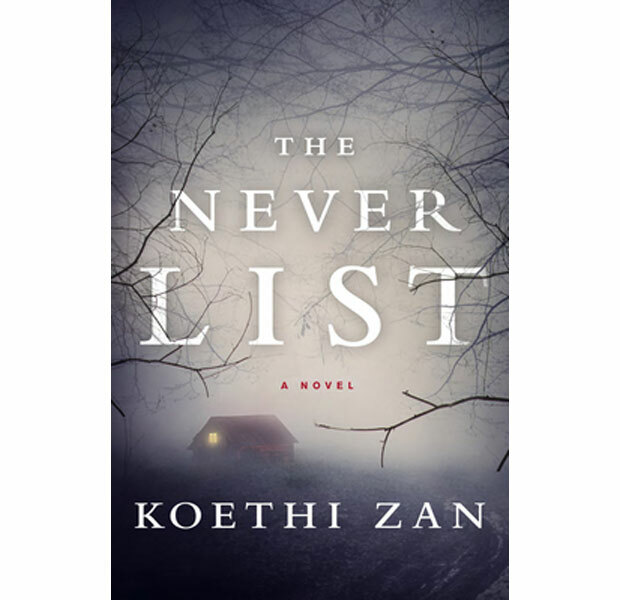 There is a bitter synchronicity to Koethi Zan’s debut novel, The Never List. Concerning the lives of three women held captive in a madman’s basement, The Never List hit shelves 10 days before Ariel Castro pled guilty to holding three women hostage in his Cleveland basement. So, I read this book in July and loved it. 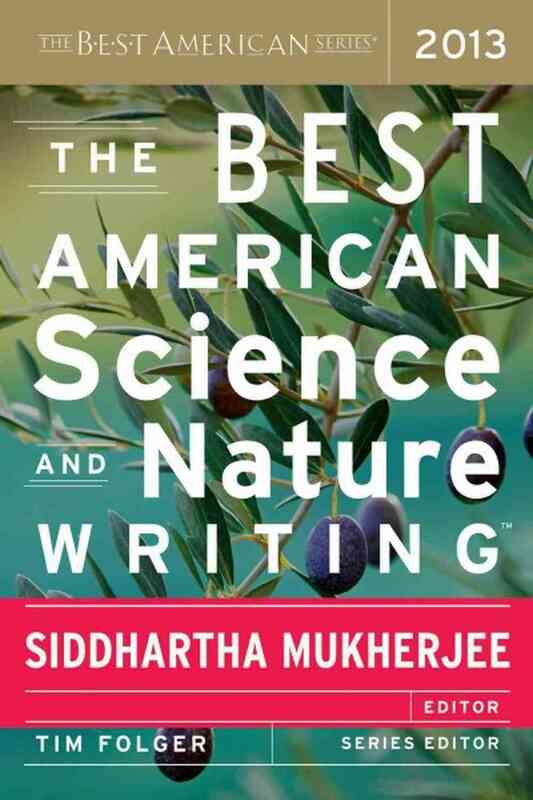 The writing is solid and the narrative compelling, and I intended to review it at that time. Unfortunately, it got lost in the barrage of new releases. There is a news hook, though, as the book is being adapted for television, and will be written by transgressive author A.M. Homes, which should make for wonderfully disturbing television. This short work, a reworking of a chapter from Philbrick’s Mayflower: A Story of Courage, Community, and War, is a great introduction to anyone interested in historical nonfiction who may be daunted by Philbrick’s longer works. 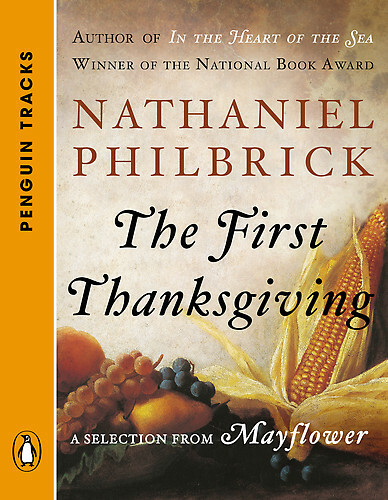 There aren’t enough superlatives for Philbrick’s writing, and this appetizer will make any reader want to read the Mayflower, or any of his works, in full. It’s the history of a holiday that we still celebrate, yet holds little connection to its origin. Here, we get the story we never learned in elementary school—such as the high mortality rates of the Pilgrims. Thanksgiving is now a spectacle of consumption and consumerism. Yet of the roughly 150 passengers and crew aboard the Mayflower, only half survived that first winter. Suffice to say, reading about the hardships of the settlers at the time of the first Thanksgiving will shame anyone who dares complain about Black Friday checkout lines. Some jokes never get old, as evidenced in this irreverent abridging of The Bible. The humor is sharp, varying from silly to satirical, and the illustrations add to the humor. While it is funny, there is also an earnestness within the narrative, as Russell attempts to condense the entire text to its core concepts. Ambitious idea, and one not to be taken too seriously, but I dispute the author’s claims of accuracy. For example, which version of The Bible? If biblical scholars have been unable to agree on the official canon, I won’t expect it to be decoded in a humor book. 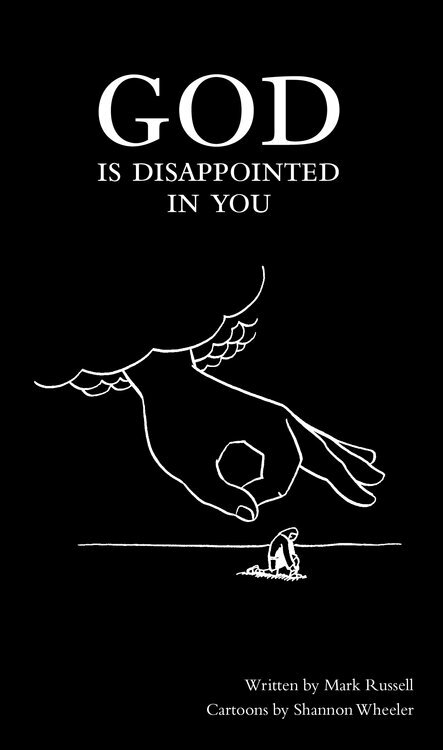 But taken for what it is, God is Disappointed in You is good, clean fun, filled with soul-lightening humor. 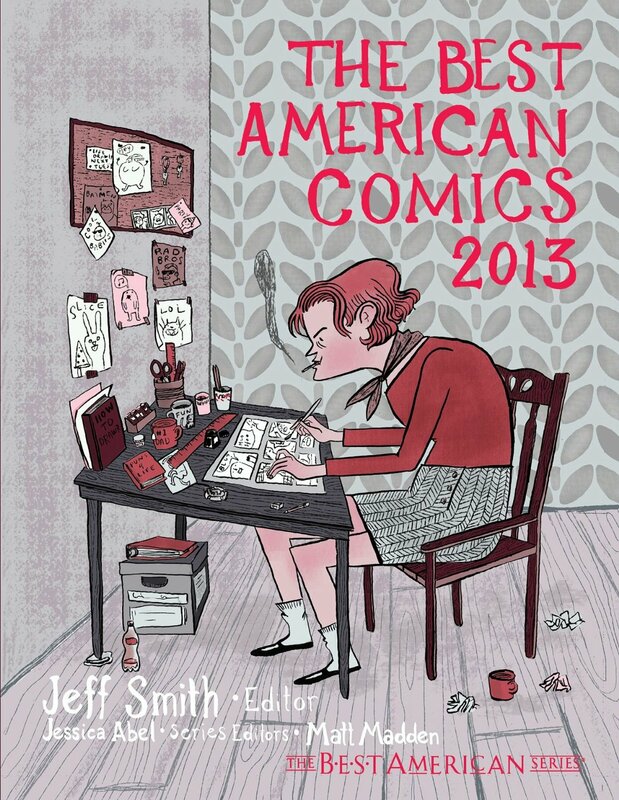 If the publisher is smart, they’re already compiling a 365-frame calendar version to market over the holidays. If so, sign me up. Chuck, we love you. Please remember that. Lullaby is one of the most amazing books I’ve ever read, and I even found a way to work it into my master’s thesis. Choke is cutting social satire of the first order, Fight Club one of the greatest films ever made. Survivor is brilliant in plot, character and execution, and don’t get me started on the thrill-ride that is Haunted. But I do have a few pet peeves that pop up in Doomed, the sequel to Damned. 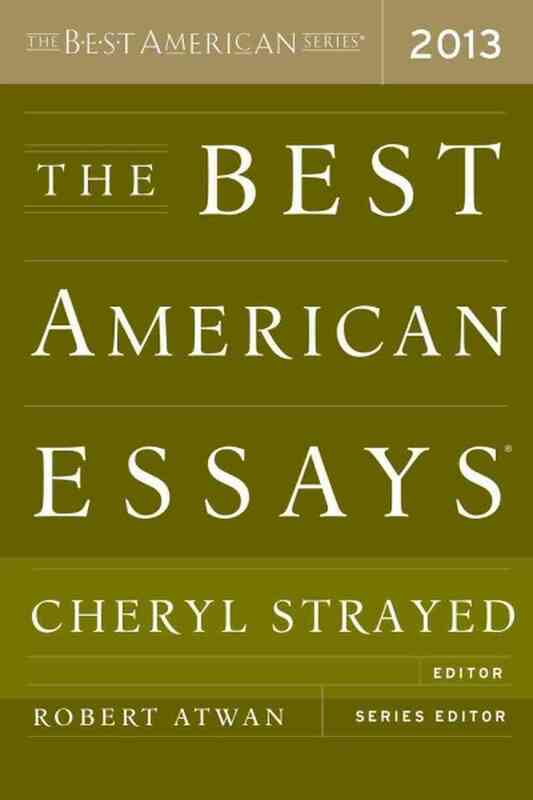 First, I don’t have much patience for fiction written in the voice of a child. No matter the skill of the writer, an adult giving voice to a child always comes across as inauthentic and, in the worst cases, foolish. Also, exactly what are we to learn from a child narrator? It certainly won’t shock or disturb any hardened reader of horror or transgressive fiction. Second, humor in horror is an iffy proposition. When it works, it’s organic, or the comedy is more disturbing than the tragedy (for example, many of the stories in Haunted). Better incidental humor than intentional. Doomed reads more like a Christopher Moore novel (albeit an extremely dark and cynical one). I’m a fan of Moore’s, but his brand of humor is expected. When I read Palahniuk, I look forward to that nausea that lingers and ultimately consumes me, which I’ve found absent in Doomed.